Opportunity knocks! Excellent Investment in Long Beach City . 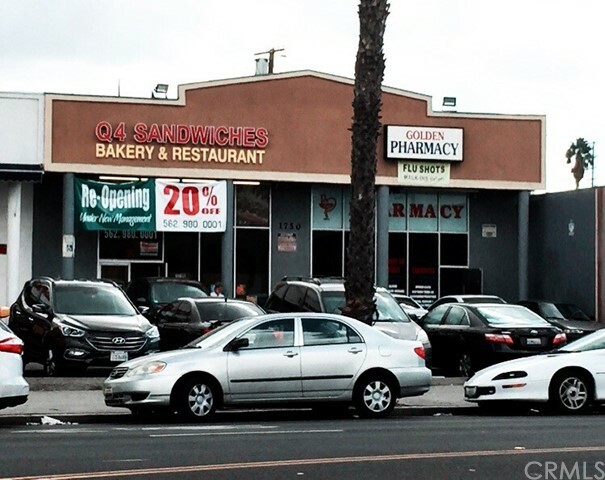 Commercial building of approximately 4,000 sq ft 2 units A&B - Rental income monthly $4,900 . 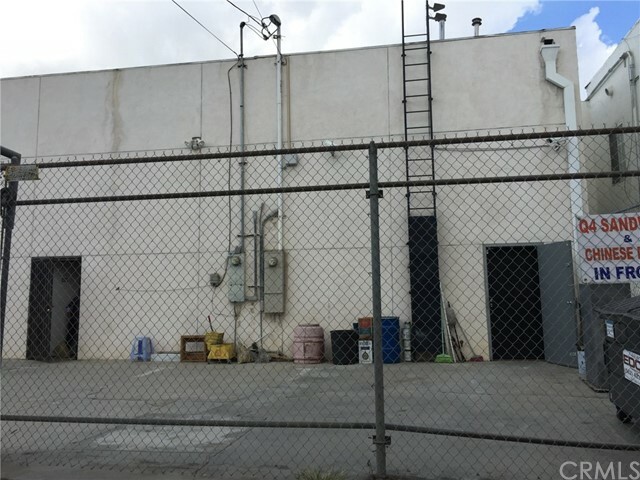 This property is situated on a busy street of Long Beach City . It is an good investment opportunity closed to Beach, Restaurants, Medical Offices, Hospital , Golf Park, Banks , Cal State Long Beach University and Community College . Transportation is very comfortable . Do not miss this opportunity !